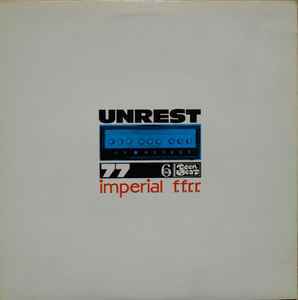 Unrest (2) ‎– Imperial F.F.R.R. Are these runout numbers not unique to this pressing like the description seems to say? Mine has these exactly but then has the red labels (and no insert). Is this a bootleg? It kinda has that look. Anyone know about the sound quality?